Dealing with the breakdown of a relationship or marriage is hard. There are often children to consider and assets to divide. Knowing how to move forward can be overwhelming, particularly when emotions are running high and reaching an agreement seems impossible. 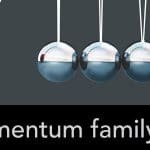 At momentum family law, we practice exclusively in family law. Our family lawyer in Mandurah WA don’t ‘dabble’ in other areas of law, but focus on providing our clients with practical, qualified, no-nonsense advice about what is a complex and sensitive topic. 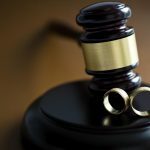 By focusing our expertise on just family and matrimonial law, we are able to tailor our services to the specific needs and expectations of each client and provide a superior standard of dedicated and personalised service. 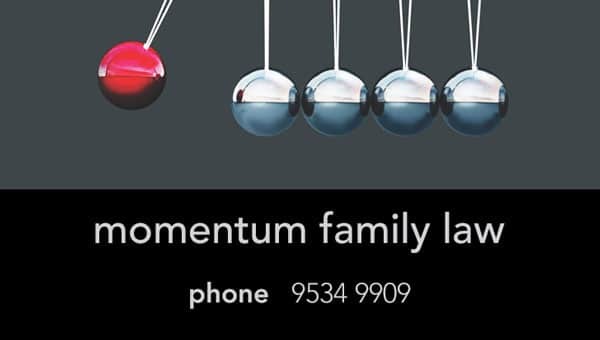 Whilst the name ‘momentum family law’ may be new to Mandurah, our Principal and Practice Director, Suzanne Murty, is not. Suzanne has lived in Mandurah for 15 years and spent almost 4½ of those years managing the Mandurah office of a prominent Perth-based family law firm. 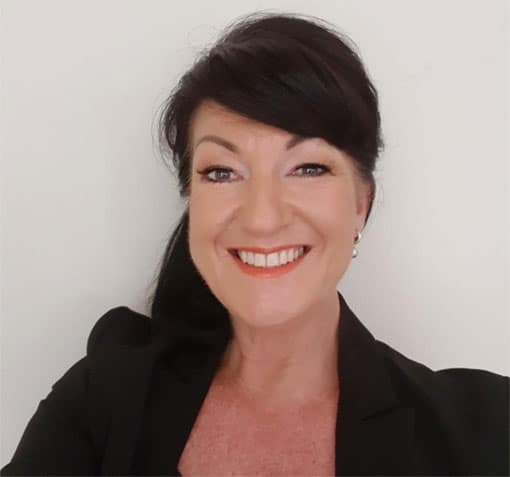 She has a personal relationship and connection to the Mandurah area and an affinity with the local community. Suzanne has 24 years’ experience in the legal profession, almost all of these spent in the area of family law. Suzanne holds a Bachelor of Laws and a Graduate Certificate in Law from Murdoch University and a Graduate Diploma in Legal Practice and Practice Management Certificate from the College of Law. Suzanne dealt with my complex child related case from start to finish, advising, assisting and acting on my behalf when I was unable to do so. She was not afraid to tell me how it was, or what difficult decisions I needed to make to protect my family. I always received prompt and polite service, individual to my case, and it was delivered with empathy and respect for the difficult time I was going through. I was charged fair and competitive prices for the high quality legal advice and service I received with easy payment options that were flexible and sympathetic to my changing financial position over the duration of my case. At a time when I felt alone in my struggles, I felt that someone was listening to my voice, that I was heard and finally help was at hand. I received real, effective, life changing help during a very difficult time with effective legal strategies being applied to my case for excellent real-life outcomes. I enjoyed complete peace of mind knowing I was well represented and no longer had the burden of having to deal with the complex and stressful legal process. I had total confidence in Suzanne’s representation, which enabled me to go back to what I needed to do, which was look after my son. I cannot describe the weight that has been lifted off me. Thank you just does not seem enough Suzanne.